Winter comes with harsh weather conditions that can be destructive for both residential and commercial roofing system. Snow, rain and wind are some of the forms of winter weather that can cause damage to the roof structure thus resulting into leakages. In order to avert these dangers, it is important to get fully prepared for winter. With this in mind it is very important to check your roof’s durability and tenacity. Your roof protects your business and properties and its usefulness must not be discounted so you don’t count the losses. Regardless of the purpose of your building, be it for business or residential, roofs protect your properties that can be destroyed if exposed directly to extreme weather conditions. It is important to get your roof prepared against winter because water needs to be prevented at all cost form getting into your building. One vital approach is by utilizing water proof materials when constructing your roof. This will prevent water leakage while ensuring all your properties within the commercial building are fully protected. Another great way to prevent costly damage is to install solid coating system. This will ensure smooth day to day running of your business. In so many cases, you will find commercial roofing contractors working on damaged roofing system after winter season. However, these damages can be prevented if proper measures are taken. 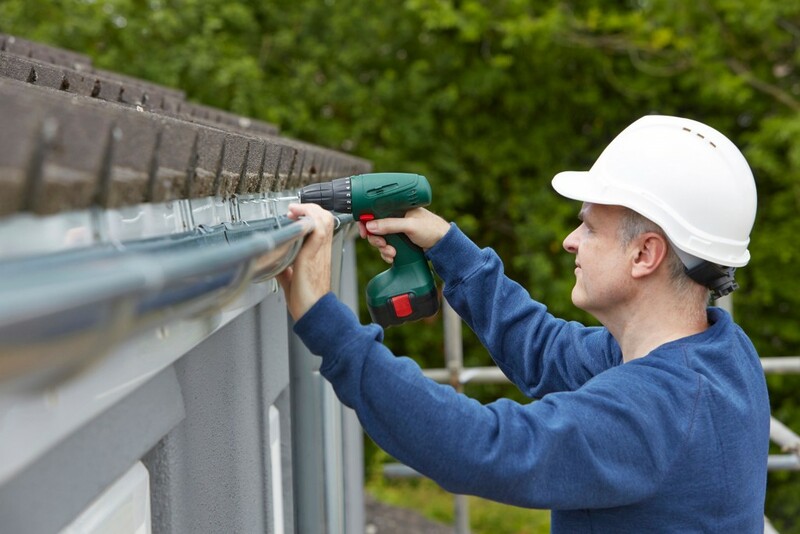 Waterproofing is one of the most effective ways used by most roofing contractors to prevent roof leakage or any further damage caused by extreme weather conditions of the winter season. Roof maintenance technicians apply waterproofing substances and coating system. A rubber roof coating system can be easily used on your roofs to make them leak proof. These acrylic coatings provide secondary cover against extreme snow weather conditions. Regular roof maintenance will prevent water from getting in to your building saving you several thousands of dollars in return. The savings would have been otherwise spent on replacing or repairing damaged roofs if preventive measures were not taken. 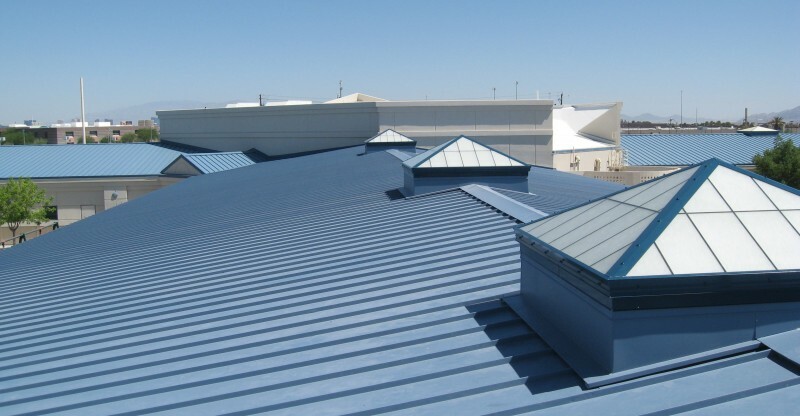 Apart from the necessity to make your commercial building secured from extreme weather, proper inspection and maintenance of your roof also helps you save lots of money. This helps you in detecting any problem that may arise and tackled before it becomes a major problem. While they are little. Ultimately, you will want to work with a professional commercial roofing company to help inspect and carry out maintenance services on a regular basis. By identifying weak points in your roof during inspection, it will be easier for your commercial roofing repair company to have it fixed at cost effective rates. Preparing for the extreme weathers of winter is a great thing to do, so take preventive measures today. Your commercial building is obviously as important as your home, so you need to take every possible step to ensure you are well prepared for winter. Lack of preparation will impact the day to day running of your business. It is ideal to look for a professional commercial roofing contractor to inspect, repair and offer advice on how to maintain your roofing to prevent further leakage and damage.